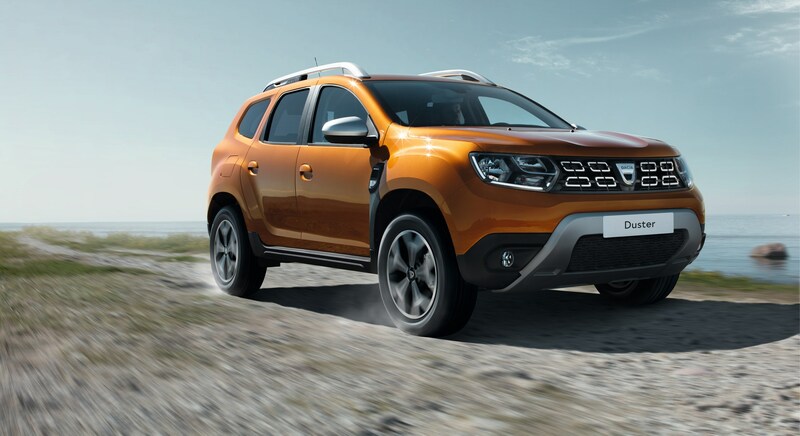 Dacia has announced full details of the new Duster, which goes on sale on June 11. 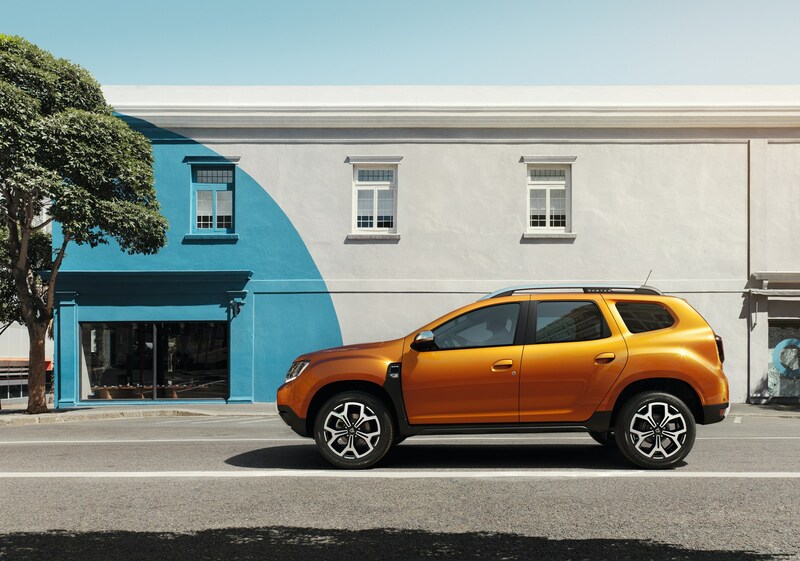 Prices start at £9,995, making it the cheapest SUV on sale in the UK. 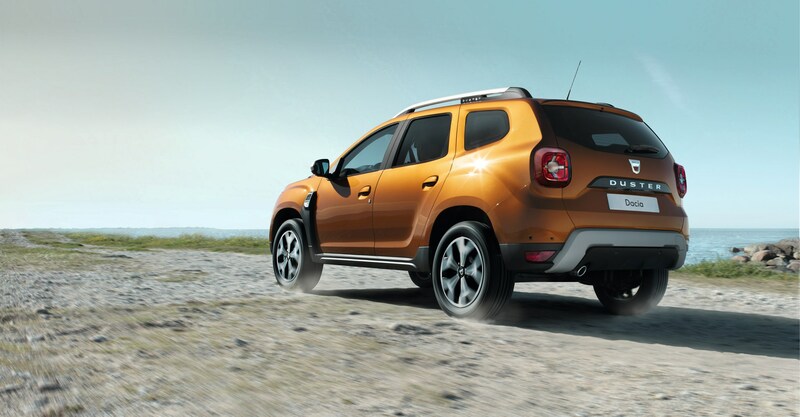 The manufacturer says the all-new Duster has been improved and refined in almost every area. It features new body panels and a revised interior, plus a range of new technologies. The seats have been completely redesigned with denser foam for improved comfort and support and cabin noise has been halved by increasing the percentage of sound-absorbing surfaces in the cabin and engine compartment. 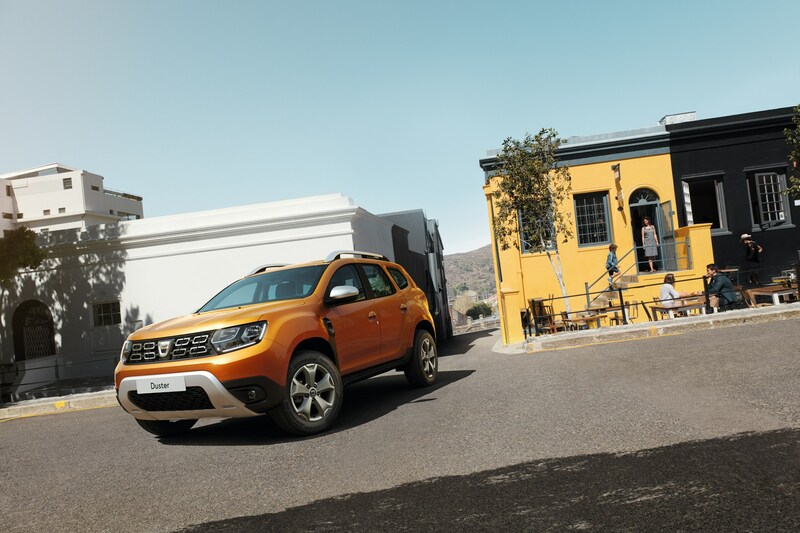 Storage capacity in the cabin has been increased and the Duster offers a boot capacity of 445 litres for the 2WD version and 376 litres for the 4WD version. 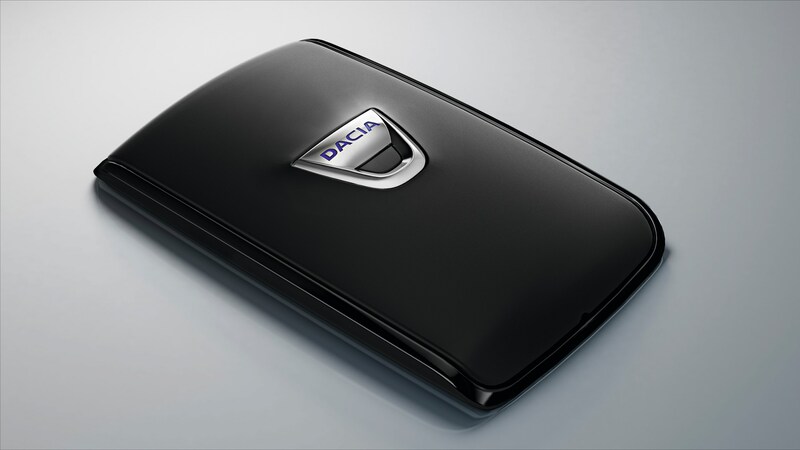 On the highest trim level keyless entry is available along with climate control. 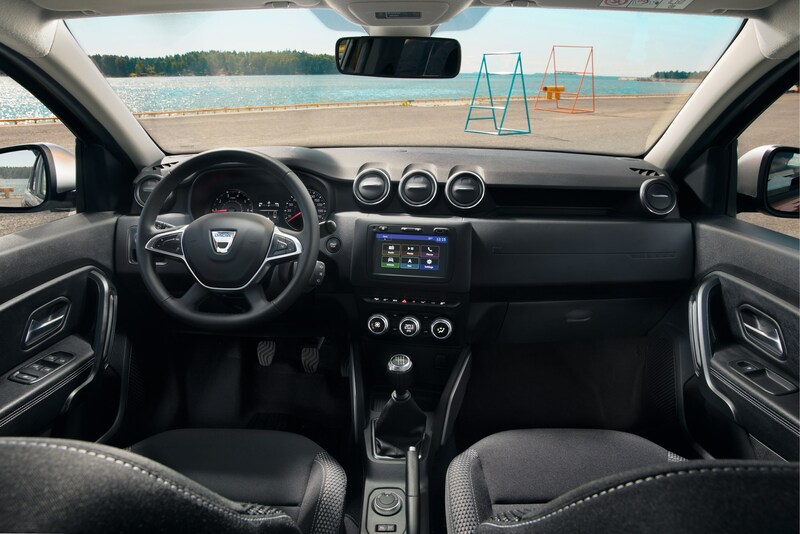 Safety equipment includes a blind spot warning system, curtain airbags and automatic headlight activation. 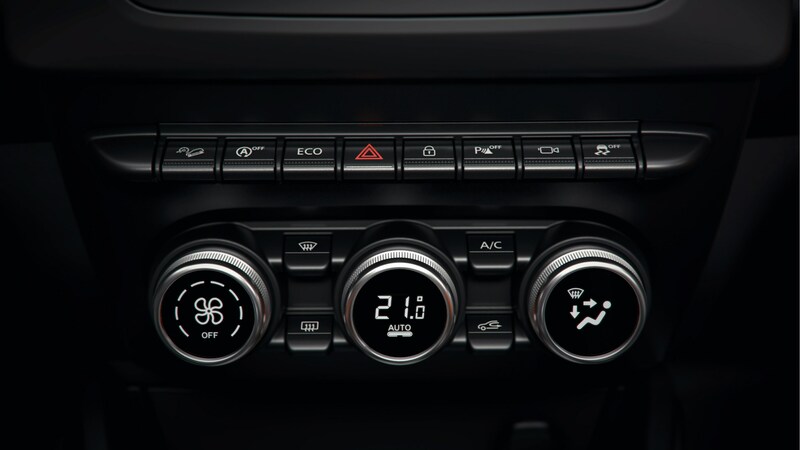 There are four trim levels to choose from; Access, Essential, Comfort and Prestige. 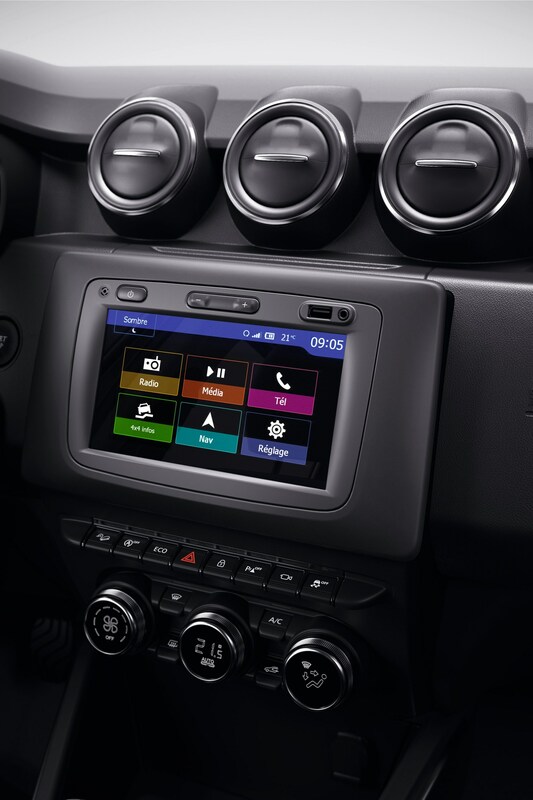 Access trim, available from £9,995 features 16-inch steel wheels and electric front windows. Essential trim, available from £11,595, adds body coloured front and rear bumpers, air conditioning, heat adjustable driver’s seat, DAB radio with steering-column mounted controls and Bluetooth. Comfort trim, available from £13,195, adds alloy wheels, front-seat armrest, leather steering wheel, rear parking camera and sensors, electric rear windows, heated and electrically adjustable door mirrors, seven-inch touchscreen satnav and an on-board computer. The top-of-the-range Prestige version, available from £14,395, adds 17-inch alloy wheels, multi-view camera, blind spot warning, climate control and keyless entry.